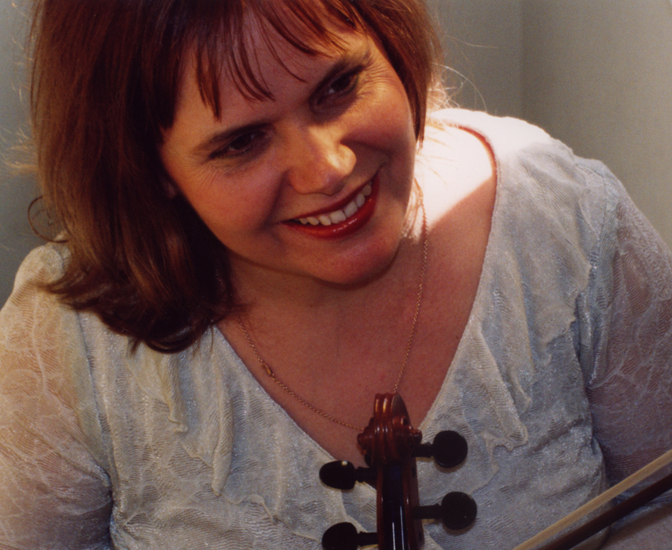 Elizabeth Holowell is an eminent teacher of violin and viola, chamber music and string orchestra, with extensive experience at universities and music colleges in Australasia and Britain. Her graduates are found in many major international orchestras. She was herself a student of Robert Pikler who was, in turn, taught by Hubay and by Thibaud. Elizabeth was a core member of the Australian Chamber Orchestra and has played in the Australian Opera and Ballet Orchestra, the William Hennessy String Quartet, and the Newcastle University Piano Trio. In recent years she has given recitals across Britain, USA and Australasia, bringing new Australiasian works into the repertory. Elizabeth has particular expertise in teaching to avoid and to address injury, and is a trained teacher of the Alexander Technique. Elizabeth was granted an Order of Australia Medal for services to music.